Tivoli Andiamo Portable Bluetooth Speaker Review : Let’s go! What is the Tivoli Audio Andiamo? The Tivoli Audio Andiamo is a portable Bluetooth speaker that boasts the kind of stylish design and solid build quality you would expect from an Italian manufacturer. 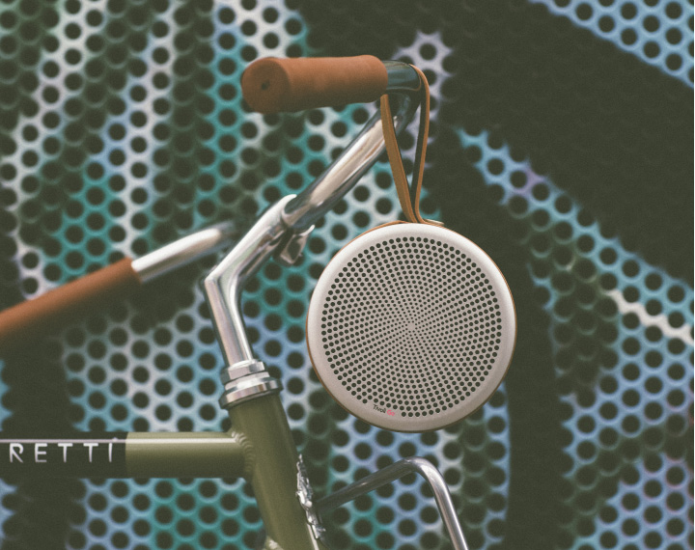 Andiamo means “let’s go” in Italian, and the speaker itself is part of the Tivoli Go range of Bluetooth products. It’s also the first portable speaker from a company more usually associated with tabletop music systems and internet radios. The Andiamo uses an original speaker design that is intended to deliver the biggest sound from a smaller-sized unit. It has a claimed battery life of 20 hours, and comes with a leather handle to make it as portable as possible.